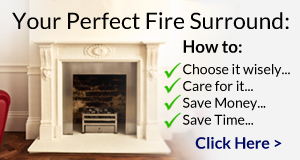 The Tudor fireplace designs are known for their simplicity, natural materials and clean lines. A stark contrast from the Renaissance and Georgian designs, Tudor fireplaces are often built in pale, beige stone with little detail included. Sandstone is the material of choice, but there are also options available in limestone as well. 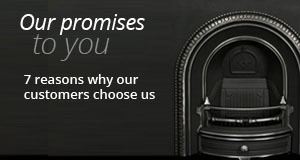 The neat design of a Tudor fireplace makes it an ideal option for almost all styles of room. 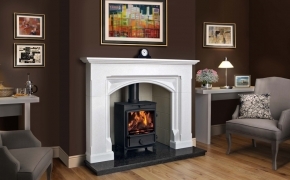 Whether you have a busy, homely space and want the fireplace to be an area of calm, or have a minimalist room and need a fire surround that will blend in perfectly, this style is likely to suit. 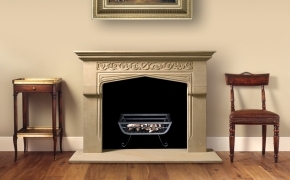 Our Tudor fireplaces and fire surrounds feature the classic sandstone material with minimal decoration, adding an interesting touch to the finished piece. Gothic styling was very common in Tudor times, with fireplaces often featuring small details of this. Of course, there are also very plain Tudor fireplaces available, with no additional carving that give a very classic look. If you’re looking for something simple to just fit instantly with your room, this is the sort of thing you’ll want to look at. We also do a range of bespoke fireplaces, so if you want something in the Tudor style but don’t like this particular design, get in touch and we’ll work through your requirements. 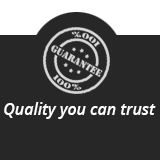 We can then design the fire surround you want, exactly to your specification.